How You Can Save The Whales While Soaking in Your Hot Tub! More on how you can save the whales while soaking in your hot tub! 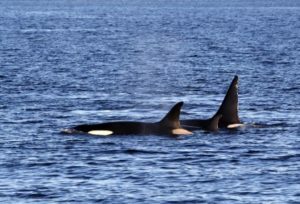 This just in from Susan Berta, founder of the Orca Network which monitors whale movements and behavior in Puget Sound. She asks hot tub owners who live on the water to let her know if they see or hear whales. Just wanted to share this with you – we are still enjoying our Olympic Hot Tub while listening to the whales! I had my first hot tubbing with the whales experience this year! Thanks to daylight savings time & my cold which totally screwed up my schedule, I was out soaking in the hot tub on our deck at 2:30 am, & was joined by the heavy breathing of 1, & possibly 2, gray whales just south of Hidden Beach, Greenbank, Whidbey Island. 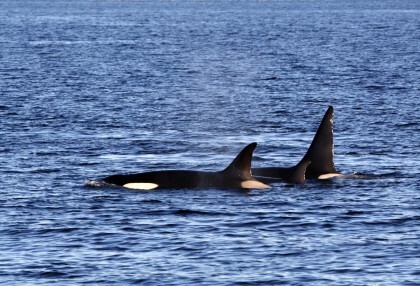 Read more about Susan and the Orca network and how you can save the whales while soaking in your hot tub! If you live on the sound, listen for the whales.